World’s popular destination, Dubai will be hosting South Indian International Film Awards (SIIMA) for the third time. 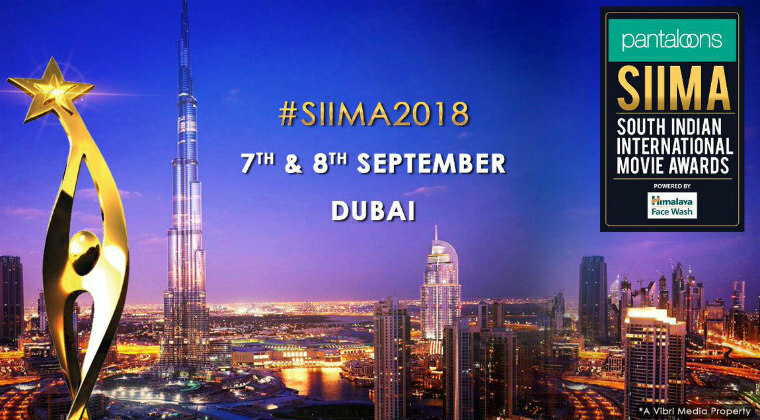 The seventh edition of SIIMA will be held for two days i.e, on September 7th and 8th. Pantaloons is signed as the title sponsor of this award show. South Indian film stars and technicians will be gracing the event and will have entertaining performances, red carpet and many more.